The ideal performance for high end audio is the accurate reproduction of the “Live” experience. Current audio technologies struggle to replicate this experience, because bass sounds mask high tones making your music sound muddled and speech difficult to hear. 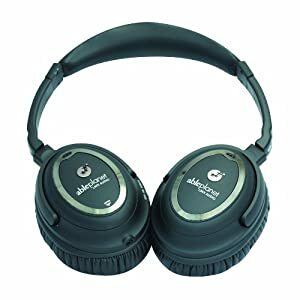 Hurry and Save 75% off Able Planet NC1100B Clear Harmony Around the Ear Noise Cancelling Headphone.